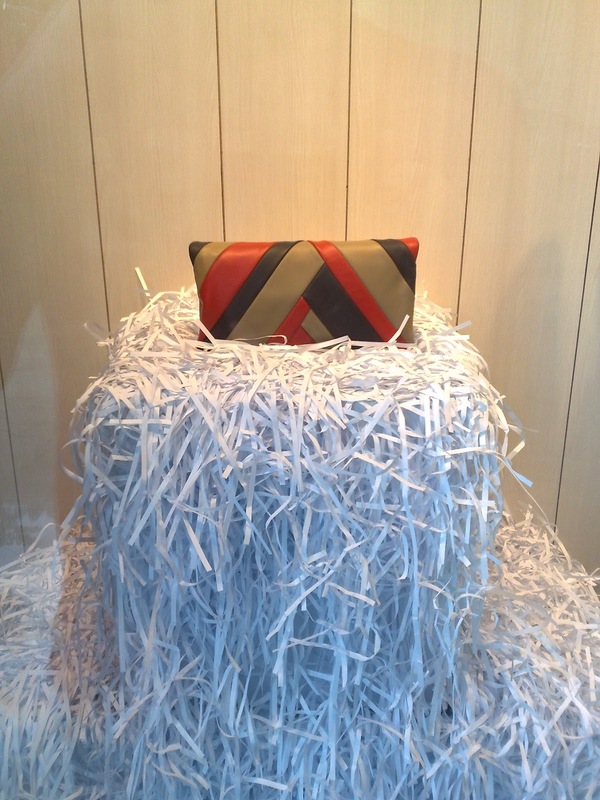 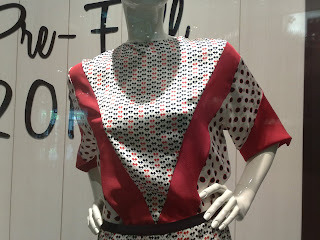 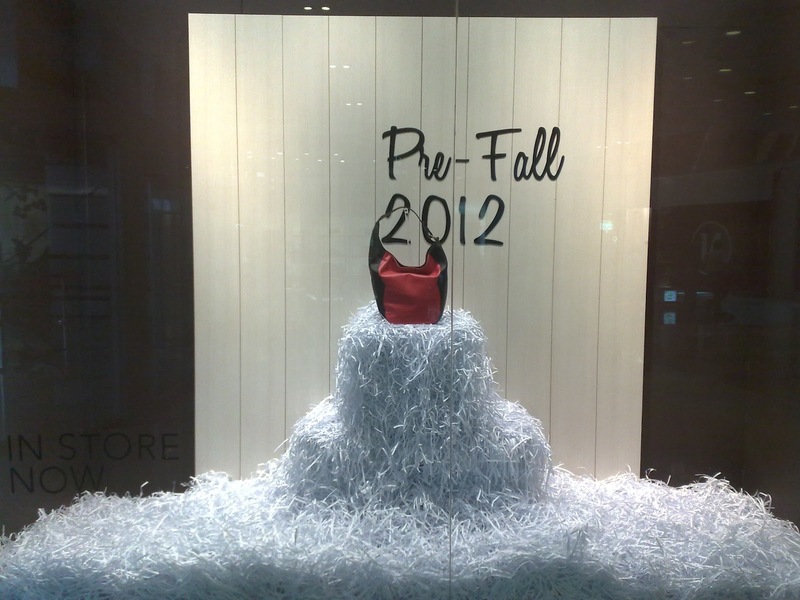 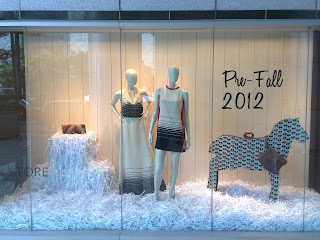 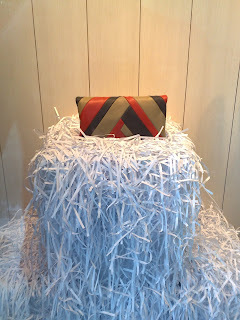 Raoul is the first boutique to dress its window display with Pre-Fall 2012 collection and concept. 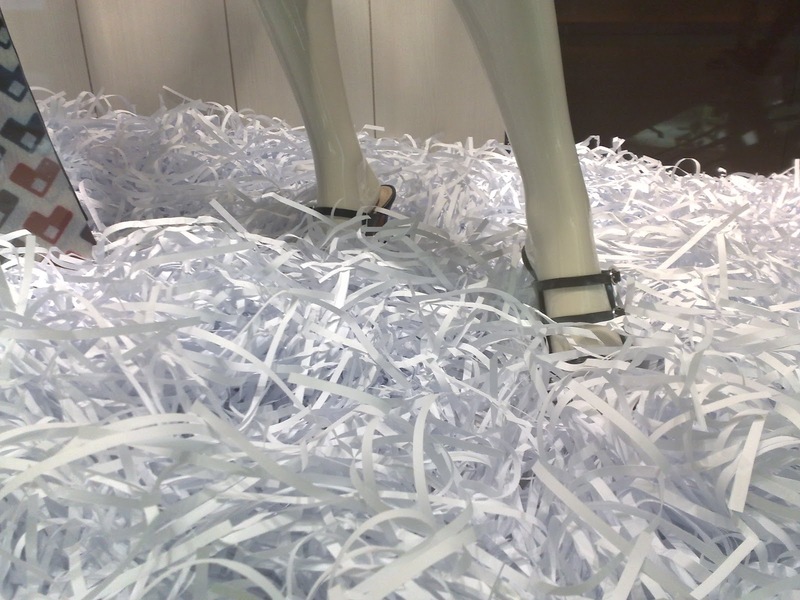 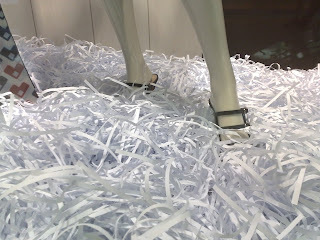 The most obvious things can be seen are the white paper hays and a little pony horse. 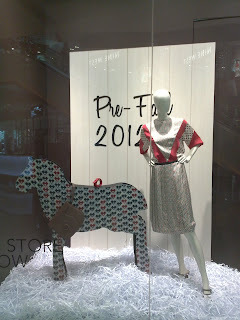 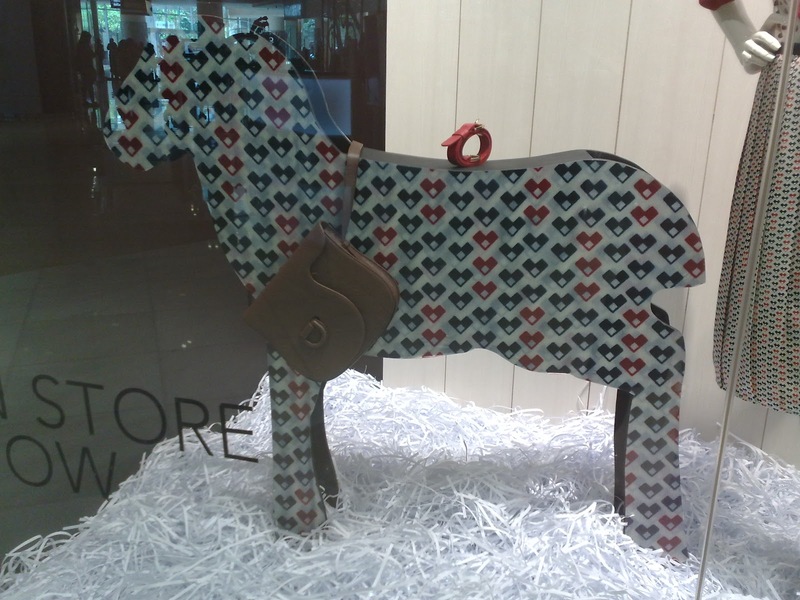 Look closer at this horse and you can find that its body has the same motif with one of the dress' motif worn by the mannequin.